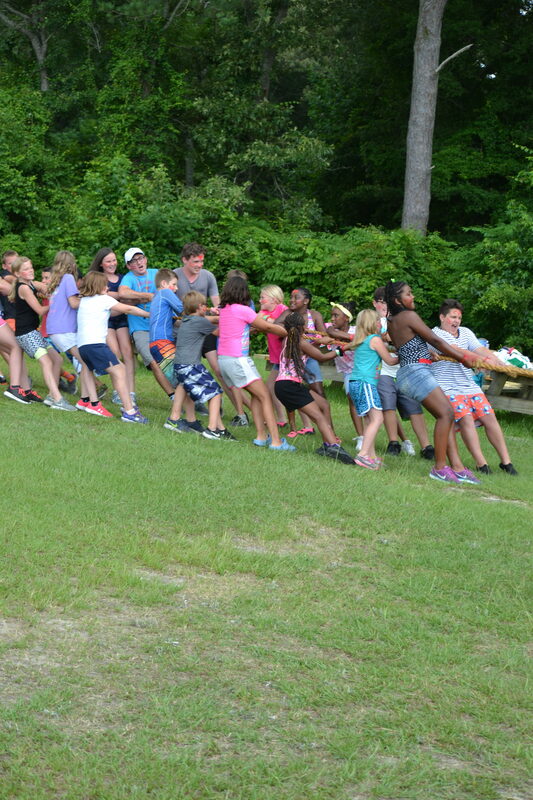 Camden County 4-H is heading to the Eastern 4-H Center for a full week of overnight camp on June 23 – 28, 2019. 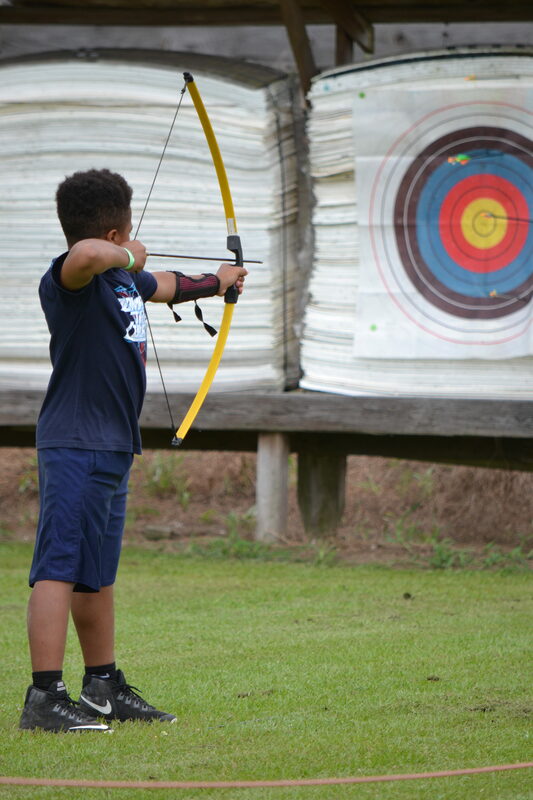 Youth ages 8-12 and 13-14 can sign-up to join us for a week of making friends, canoeing, swimming, crafting, climbing rock walls, archery, crabbing and a whole lot more. A week of overnight camp has so many benefits for youth as well. Join us for an unforgettable experience. What is the Eastern 4-H Center? The Eastern 4-H Center is a full camp and education center owned and operated by NC State University located in Columbia, NC. It sits directly on Bull Bay which is where youth are able to enjoy several water-based activities. 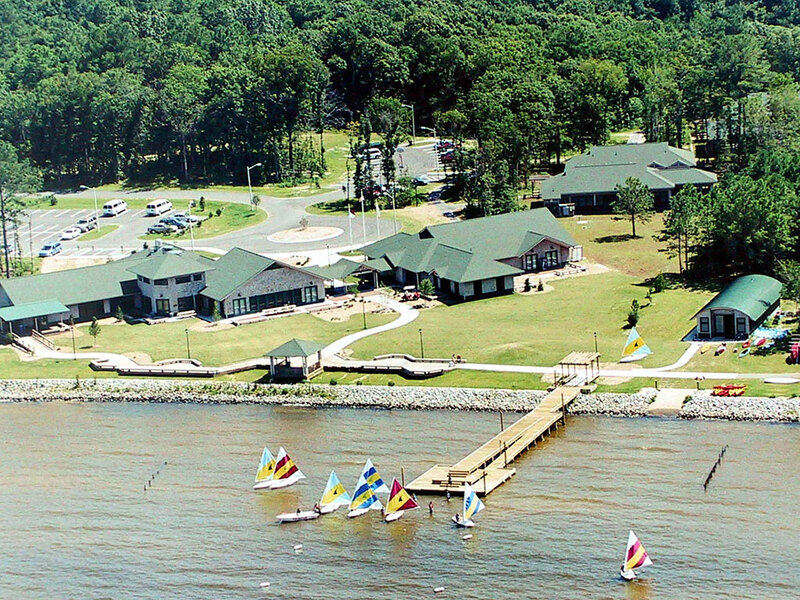 The facilities also include cabins with AC, a dining hall, a large conference hall (where the dance is held), a full recreation hall, a crafts building, a pool, an archery course, a rock wall, gaga ball pit, fire pit, and more. The summer camp also has a full camp staff. Check out their website for more information about the Eastern 4-H Center. Camden County 4-H youth will meet together on Sunday morning and then ride together in a van to the center with myself, Camden County 4-H agent. I will stay the whole week at camp to participate with and be a support to the youth. All technology is left with the parents because this is a fun, tech-free week! Once we arrive, youth will be separated into their age-appropriate cabins and meet their counselors and fellow cabin mates who they will get to spend the week with. Each cabin group has two trained counselors that will provide constant, safe supervision as well as additional counselors at various activities that they visit throughout the day. Each day campers wake up and, as a cabin, head to breakfast. They then participate in several activities with their cabins and similarly-aged youth. All of the meals are in the dining hall with a salad bar always available to the youth in addition to their meal, which is served family style. There is also an evening activity, often with the whole camp, and snack before it is time to go to sleep. The activities differ based on their age and the weather. The 13-14-year-old campers are our Adventure campers and they will all go together for one evening of canoeing and rustic camping in the woods that they will prepare for throughout the week. This is a wonderful introduction to camping for those who have not camped before or a fun evening for those who have. I am worried my child will be homesick? Write a letter for your youth for several or each of the days of camp (you can include a small care package) and give to the 4-H agent before they leave on Sunday. The 4-H agent will give them to the camp counselors for the camper to receive each day. Have the youth feel involved in selecting and packing for camp. Bring a little piece of home such as a photo or stuffed animal for comfort. What are the benefits of overnight camp? 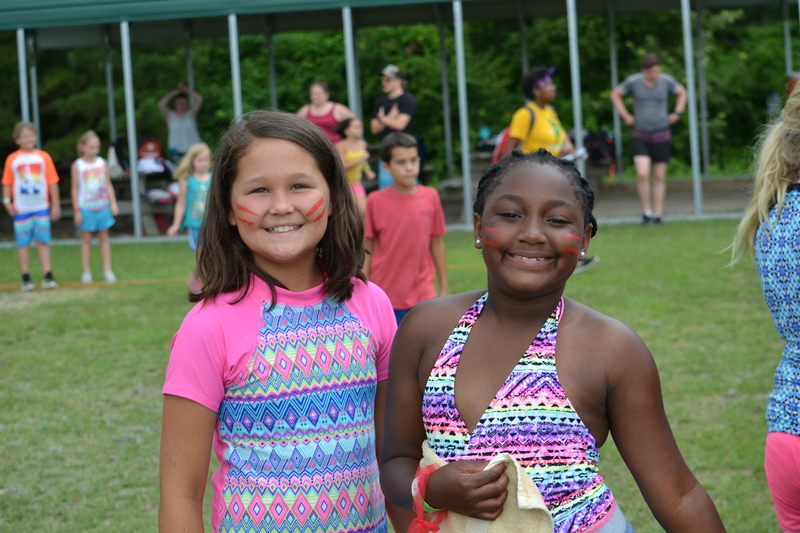 As mentioned before, camp provides a great experience for youth to foster their independence and resilience as they create friendships and participate in programs away from their home. The camp experience has also been shown to help build youths’ self-esteem as they explore their own talents and interests. They learn about problem-solving and important social skills as they spend a full week of camp with youth their own age (ACA, 2018). Call the N.C. Cooperative Extension, Camden County Center at 252-331-7630 or email Ali_Huber@ncsu.edu to register or with any questions. A $50 deposit is required to save your spot and the rest of the payments are made on a regular basis. 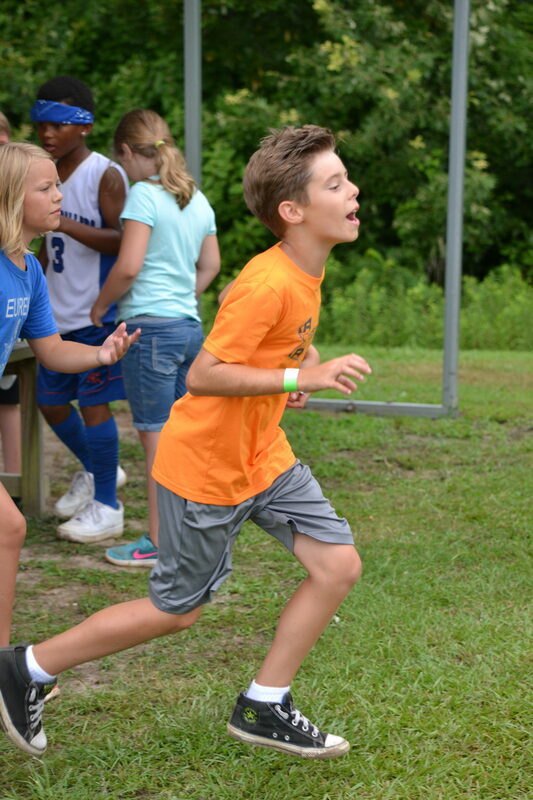 The total cost for youth ages 8-12 is $370 and the Adventure campers (ages 13-14) is $395. Sources: American Camp Association (ACA), 2018. Benefits of Camp: Psychological Aspects. • Eastern 4-H Center, Here We Come!